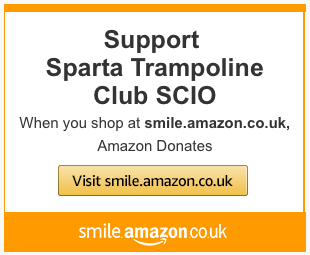 Sparta is conveniently located in the southside of Glasgow. 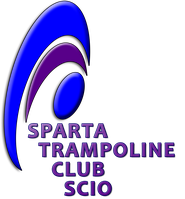 We are the only dedicated facility of its kind in Scotland with 5 trampolines available for classes 7 days per week. 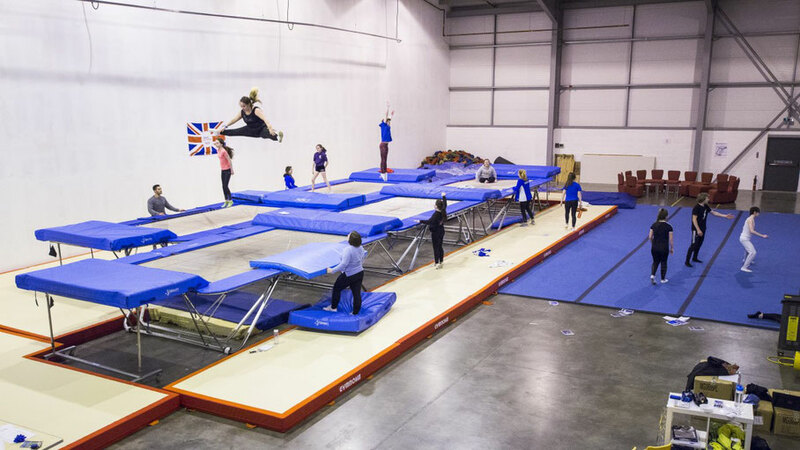 There is 6,000 square feet of space for gymnasts to train, condition and of course jump! There is also a seating area for parents to grab a coffee and watch the classes. 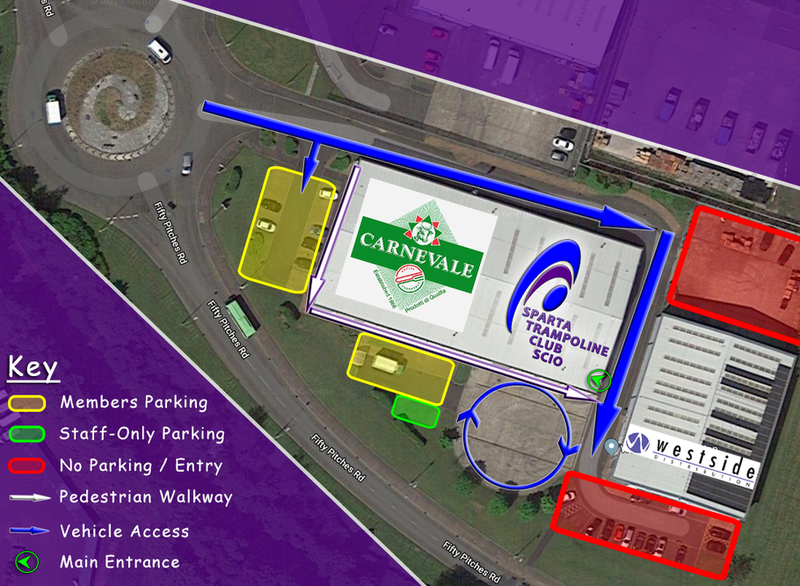 We are currently working on adding a foam pit and an air track as we continue to develop the facility.